I always get super excited when trying out new mascaras: the fact that they always promise to give you this and that result always gets me in a frenzy to try them out. Sometimes however, I'm let down by empty promises, and these mascaras find their way deeper and deeper inside my mascara drawer. So you can imagine my excitement when I received this Max Factor False Lash Effect in the post. What caught my eye first was the simple black and gold packaging. I'm so used to multicoloured mascara packaging that this came as a nice surprise. 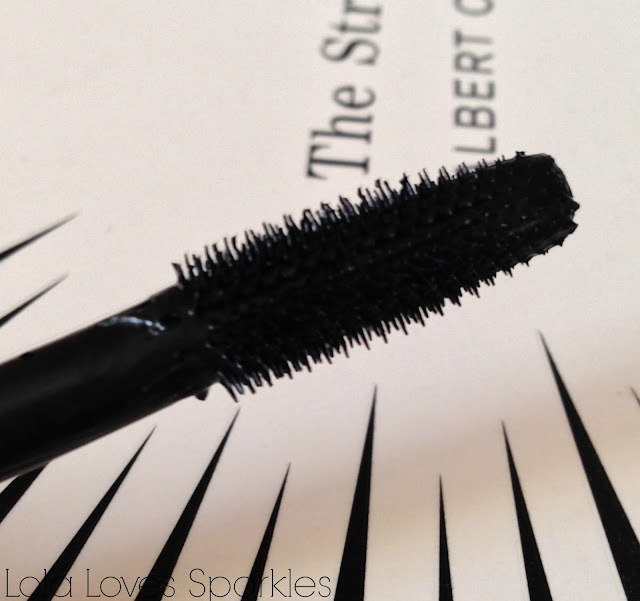 The wand (as pictured) is quite stubby with very short plastic bristles. In my books this is a good thing because you can easily reach all of your lashes. Even though the wand is on the large side, I have no problems using this on my lower lashes. 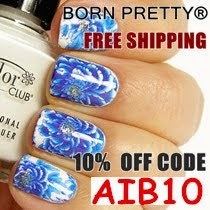 It also feels very soft once dry - and it is also easily removed with just soap and water. Even though it is easily removed, it is smudge proof - therefore you won't have the tell tale black smudge on your under eye after a day of wearing this. 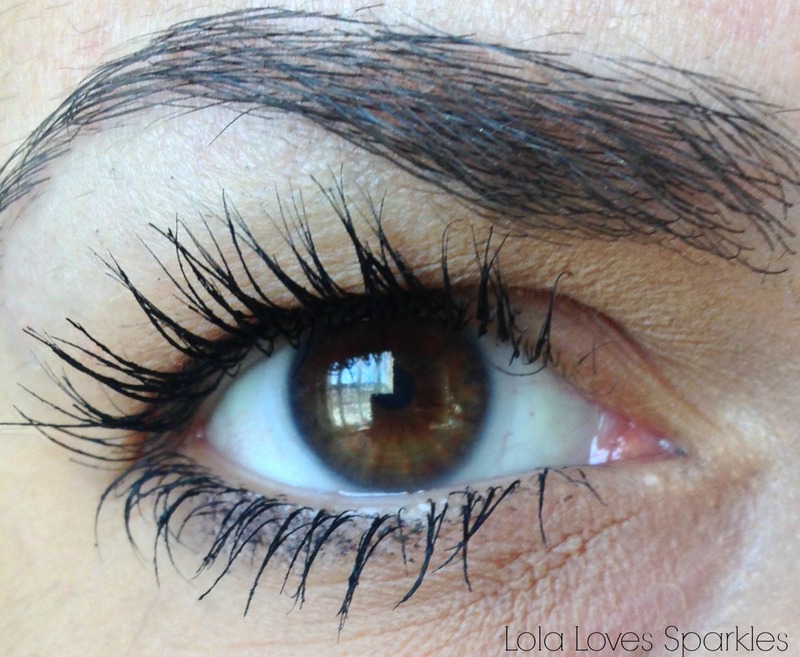 Even though this mascara claims to give you a false lash effect, I was pleasantly surprised with the effect it gives. While it does elongate and darken my lashes, it does not make them spidery and clumpy, but makes them really dark, thick and separated. This Max Factor mascara is also really buildable - you can easily apply three coats without it going clumpy. 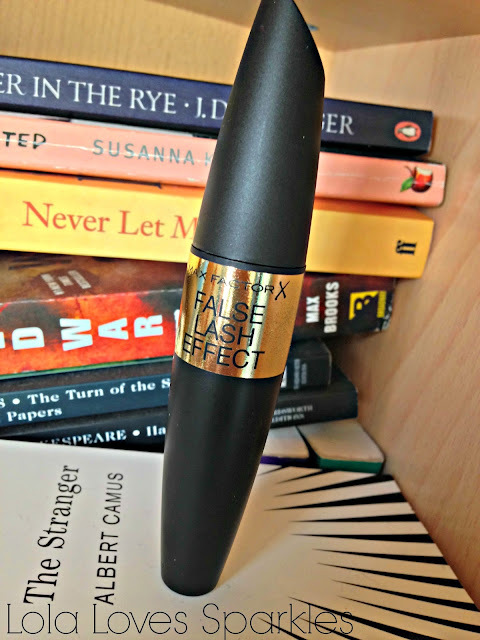 On a final note ... this Max Factor False Lash Effect is right up my alley! 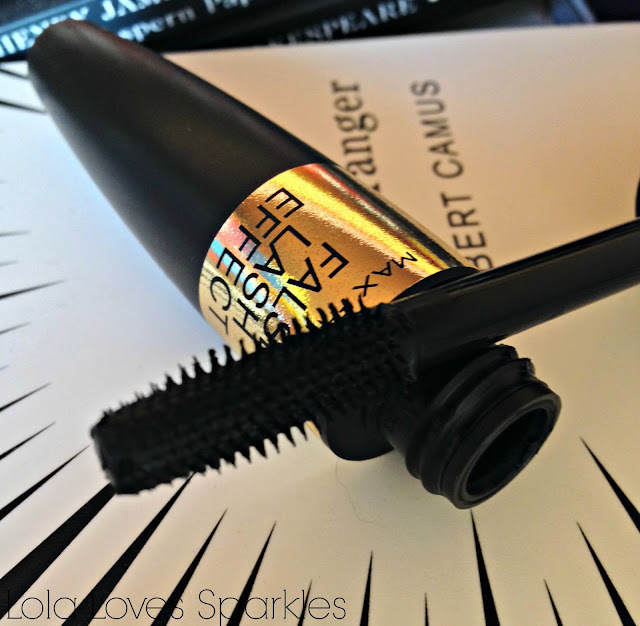 Keep updated with Max Factor by following them on their FB page here.